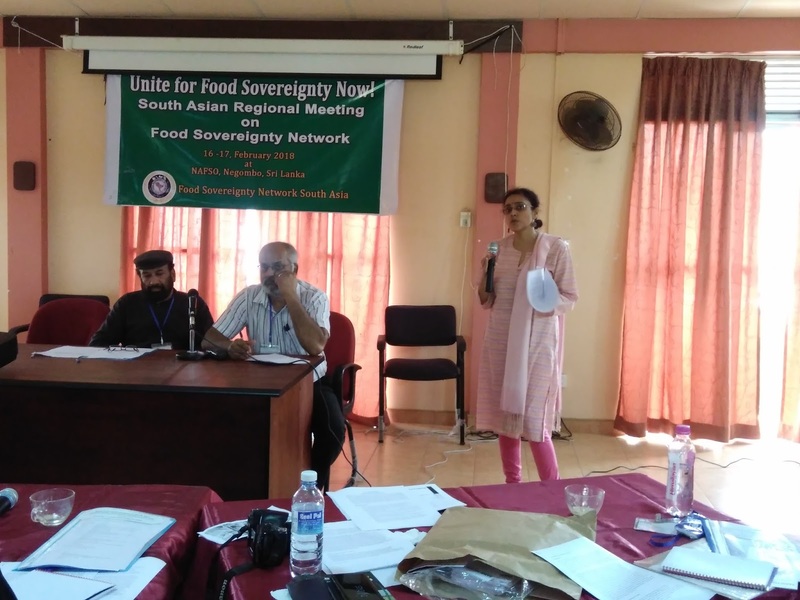 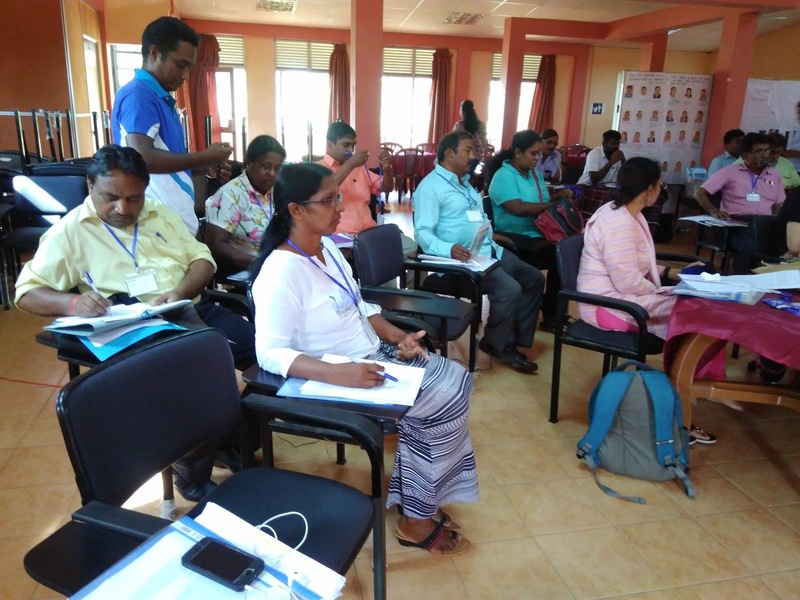 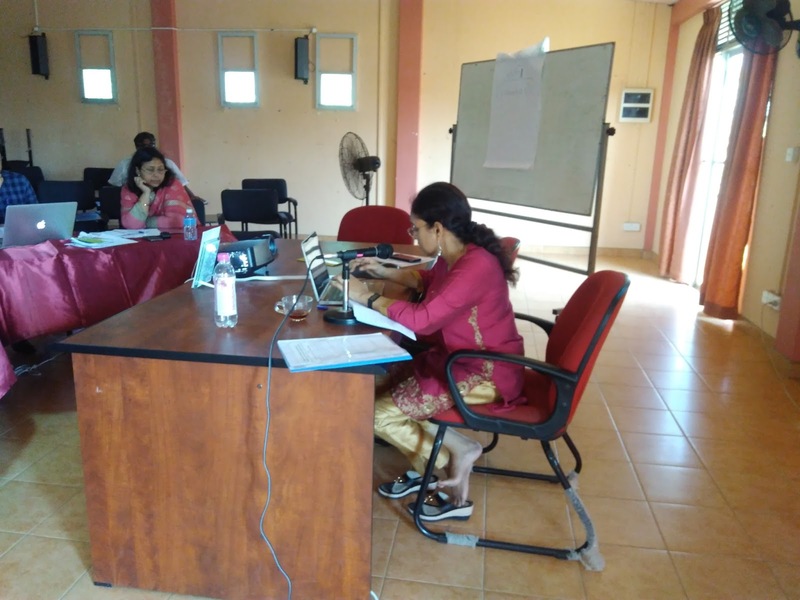 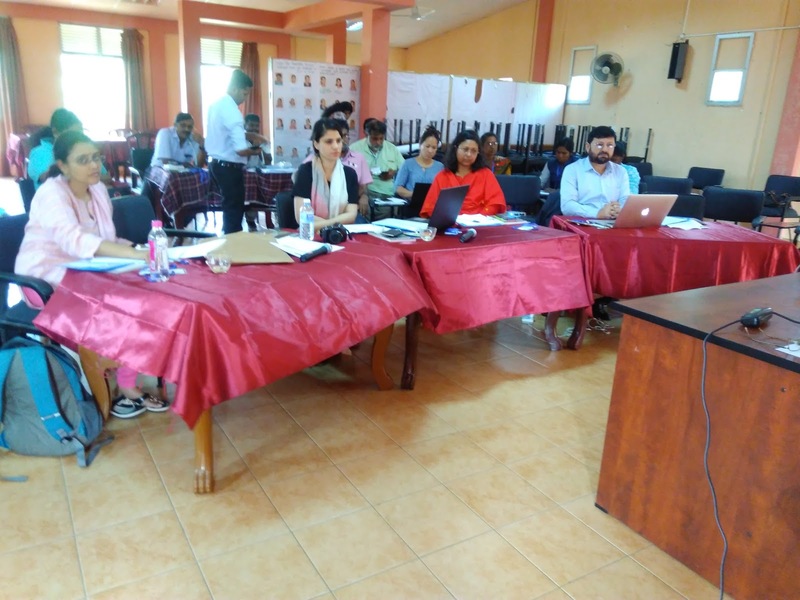 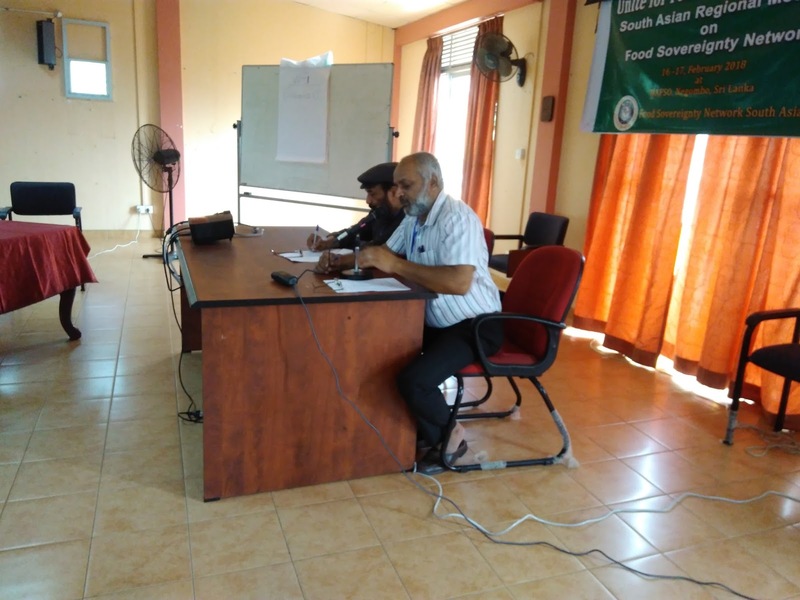 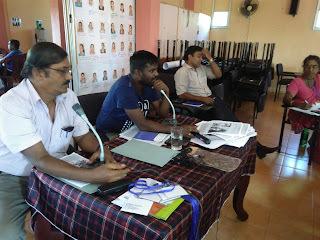 Food sovereignty Network South Asia is a network of organisations in six South Asian countries, working mainly on right to food and livelihoods of urban and rural poor. 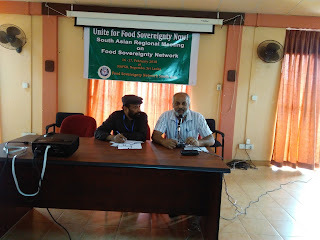 The network was established in 2010 and working for promotion of right to food, land rights, access to resources as well as inclusive grassroots governance. 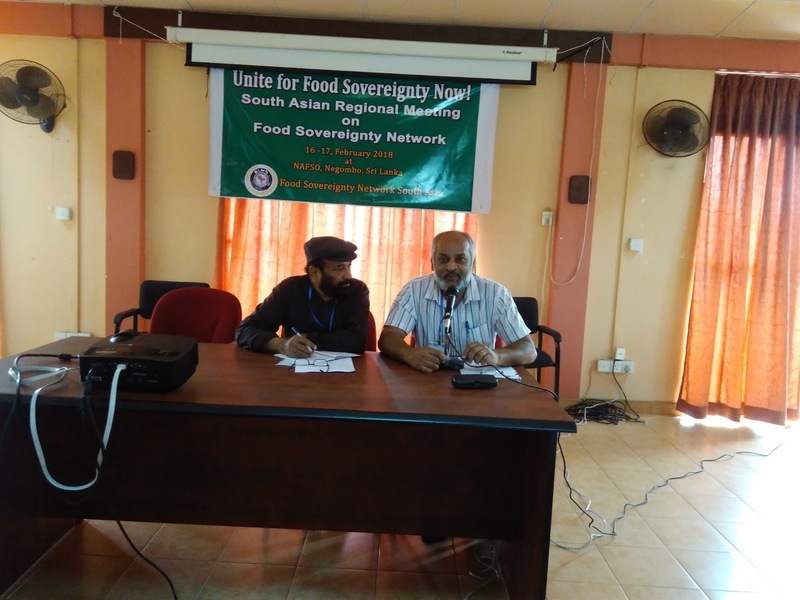 FSNSA works with partners at national level and takes active part in regional and international platforms to highlight the needs of the region, for promoting notion of Food Sovereignty in policies and practices. In doing so the network also contributes to various areas of SDG.